Our Mission is to help you build wealth, preserve it, and live your life with financial freedom. Thanks so much for stopping by the SGL Financial website. 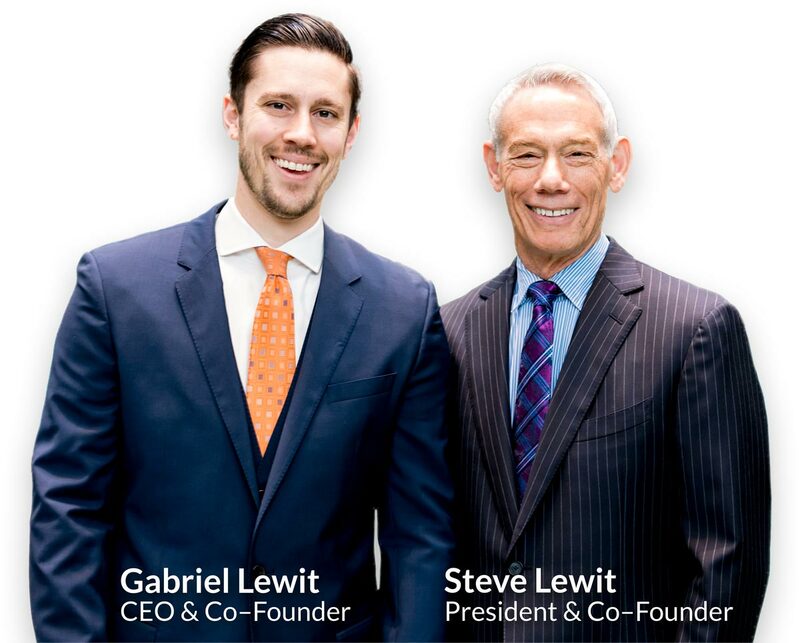 Each of our advisors and every member of our team is dedicated to giving you world-class client service and an exceptional experience working with us. We hope to meet you soon to help you build wealth for your life! 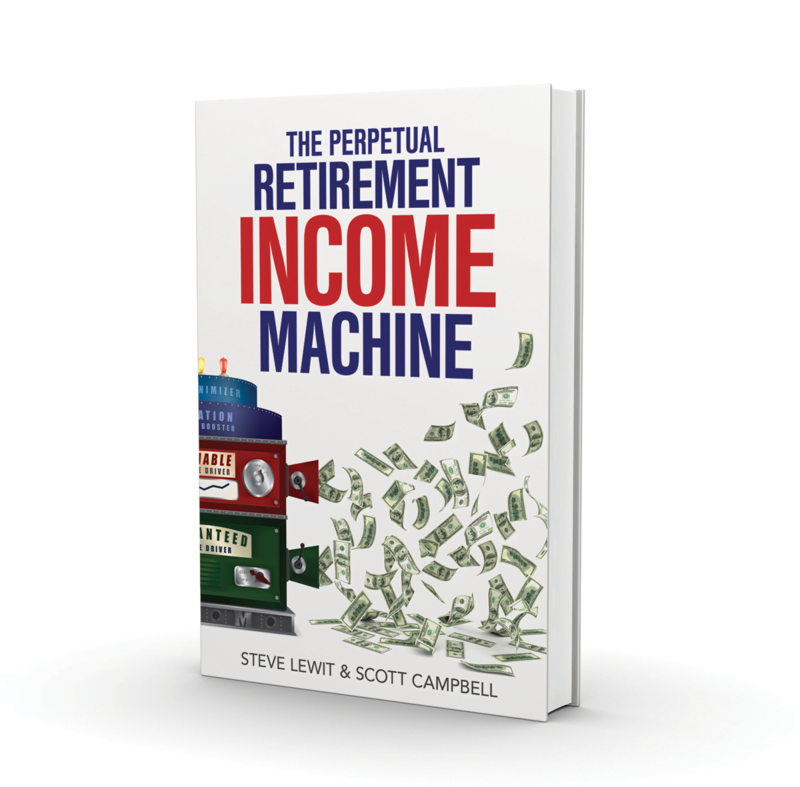 Get a copy of Co-Founder Steve Lewit’s critically-acclaimed book, The Perpetual Retirement Income Machine. 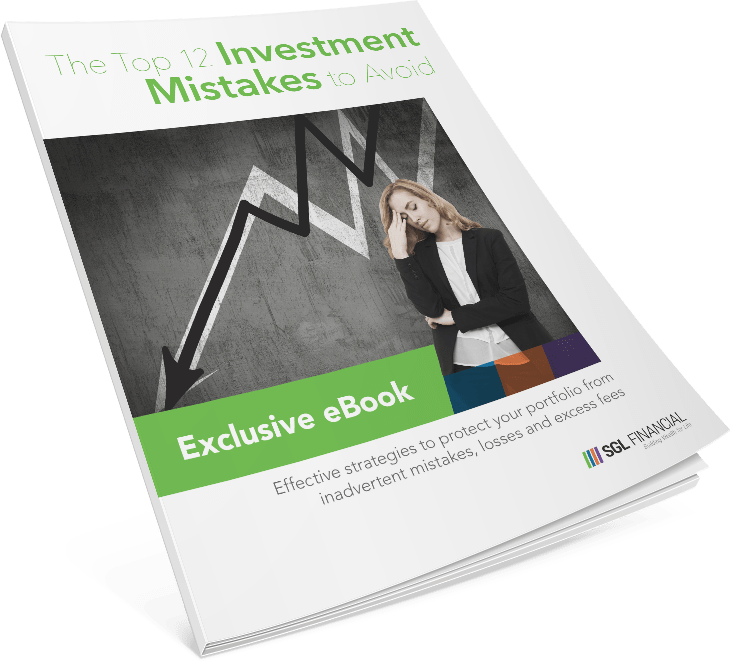 Discover the method to creating a machine that gives you a never-ending stream of retirement income.